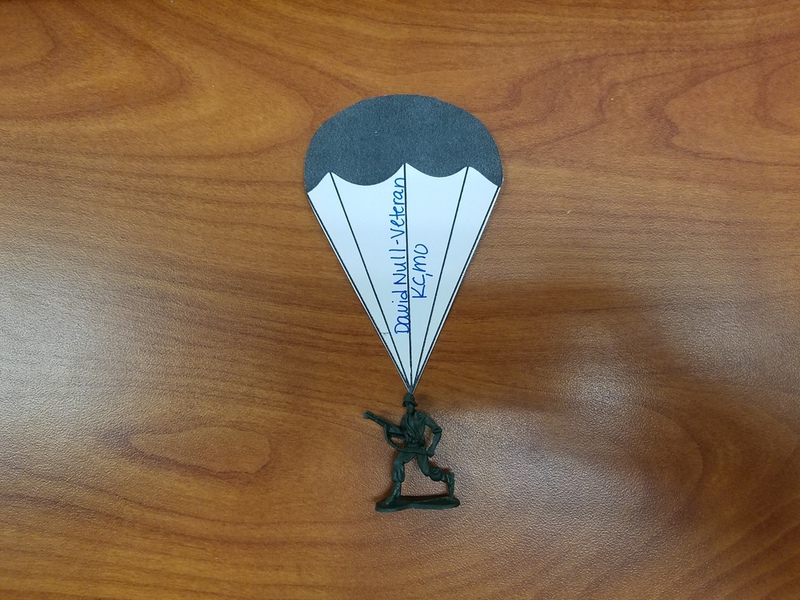 Once the army men have been purchased by the students and messages have been written, we will begin displaying them in each building in honor of Veteran's Day. They will remain displayed until Veteran's Day and then will be returned to the students afterwards. All money raised will be used to purchase items for care packages for the troops currently serving. If you have questions, please email Mrs. Berning, FBLA Adviser at berningc@cleverbluejays.org. This is a district-wide activity and we look forward to raising money as a district for this worthy cause.